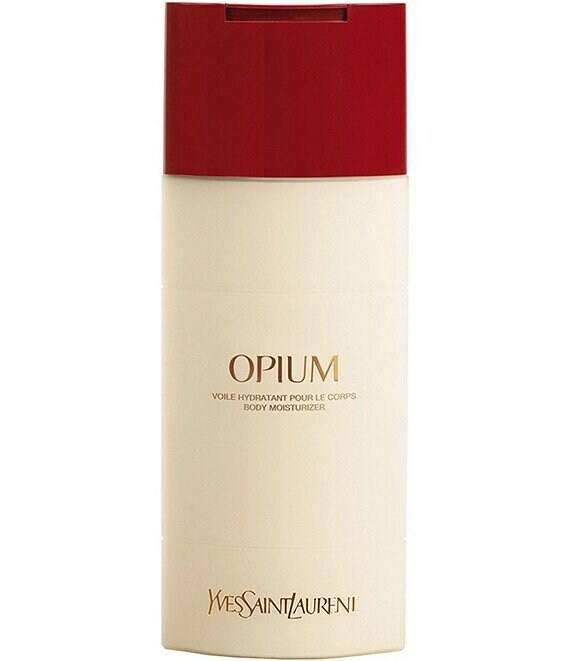 This silky-smooth formula delicately veils skin in replenishing moisture, leaving it comforted and scented with the intoxicating perfume of overtly sensual Opium. An oriental and spicy harmony. Sheer sensuality. A voluptuous, provocative and controversial fragrance with notes of Mandarin, Jasmine, Lily of the Valley, and Vanilla.